Protein modules engage in a multitude of interactions with one another and with other cellular components, notably with DNA. These interactions are a central aspect of protein function of great relevance in the post-genomic era. 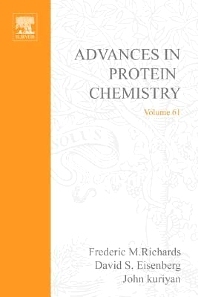 This volume describes a panel of approaches for analyzing protein modules and their interactions, ranging from bioinformatics to physical chemistry, to biochemistry, with an emphasis on the structure-function relationship in protein-protein complexes involved in cellular processes including signal transduction.